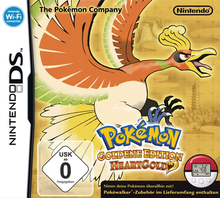 Note: Copy any of the above Pokémon Goldene Edition HeartGold (Germany) rom download links and paste it into your browser to download. not working - usa feds blocked it, any way to re upload it ? How do you download these roms?